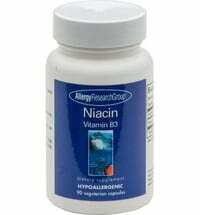 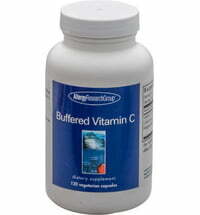 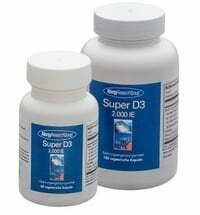 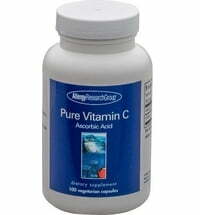 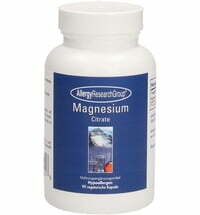 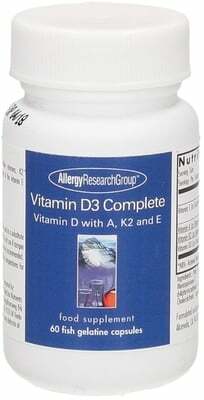 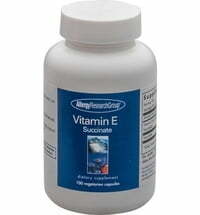 Vitamin D3 Complete contains the fat-soluble Vitamins D3 (cholecalciferol) and Vitamin A in perfect proportions. 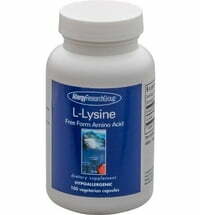 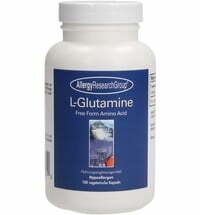 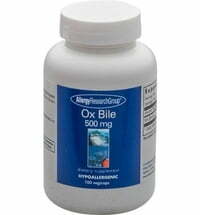 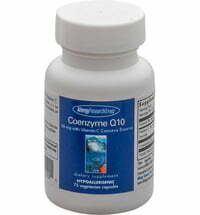 In addition, Vitamin K2 and tocotrienols have been added. 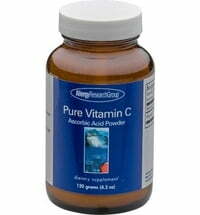 These are based on palm oil and are packed in fish gelatin capsules. The Vitamin D3 is derived from the lanolin in sheep's wool. Take 1 capsule daily or as directed.